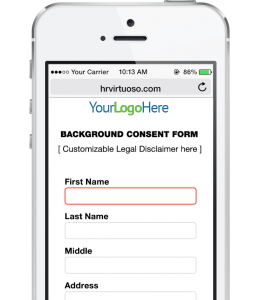 Take a tour of our HR Virtuoso process. Review our recruiting strategies at your own pace and when you're ready, schedule a demo with our HR specialist. 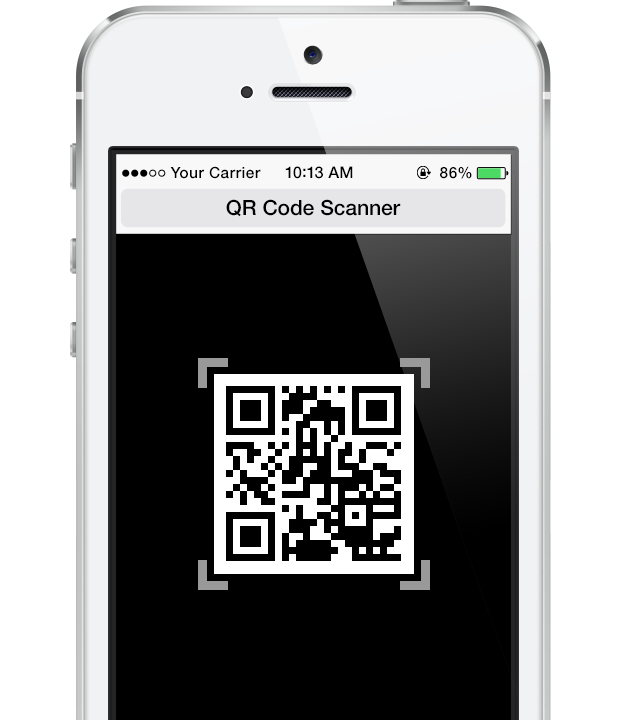 We generate your QR Code or short link for you to place on your recruiting collateral. 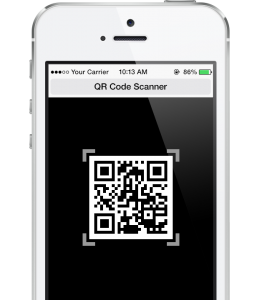 Candidates scans the QR Code or types in the short URL link taking them to your mobile employment application. 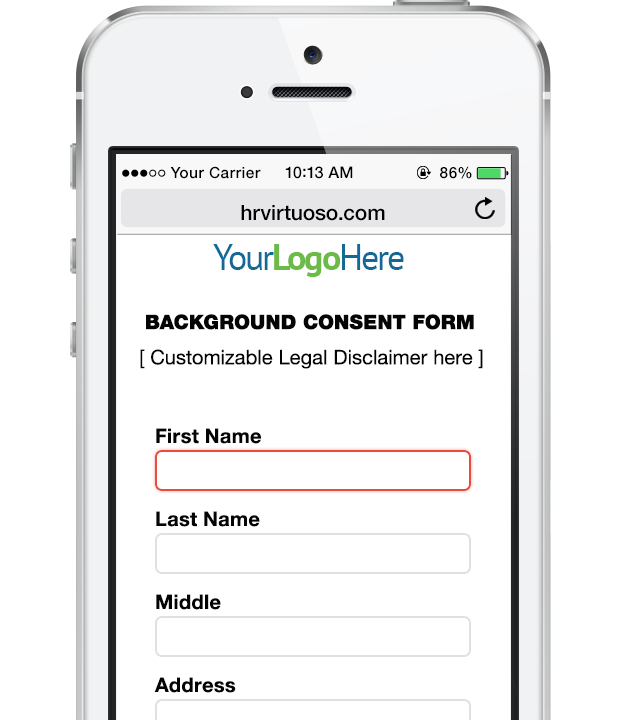 Candidates fill out applications right on their phone. No need to download an application or email a resume. 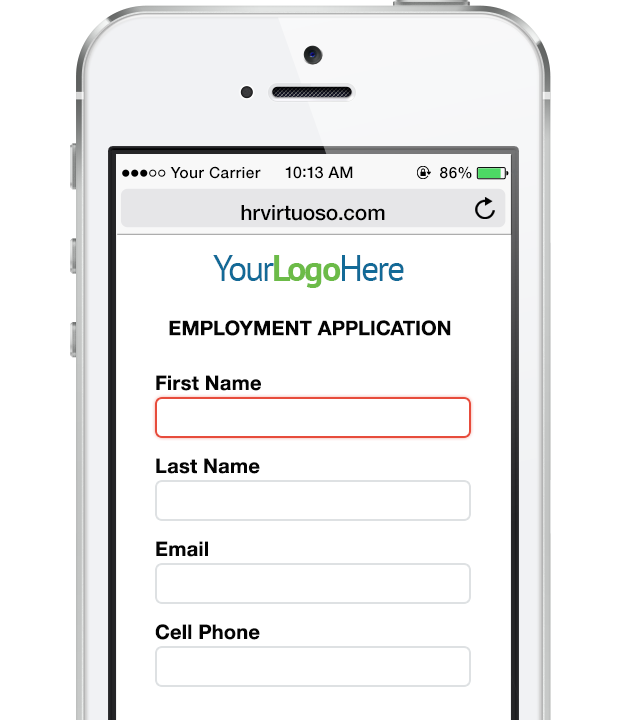 HR Virtuoso helps you connect with candidates quickly. Background Checks can be a tedious process. We take care of that for you by integrating with your Background Investigation vendor. 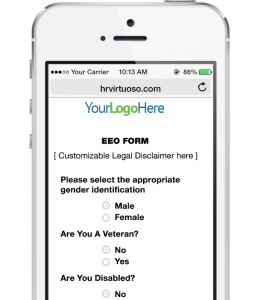 We can also add Equal Employment Opportunity (EEO) information to your application. 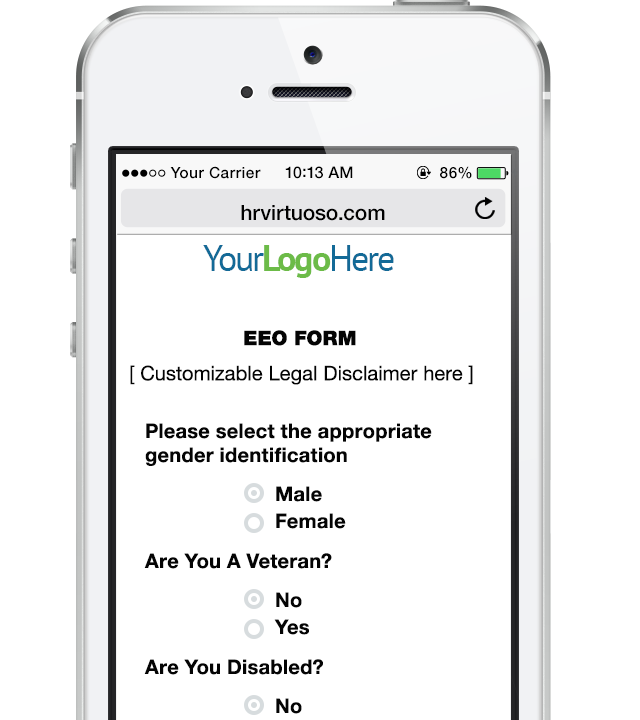 Access all your employment submissions on our HR Virtuoso Suite back office. 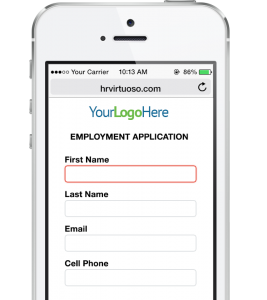 Easily sort through applications to hire the right candidate for the position. Schedule a Demo of our HR Virtuoso Suite and see how we can help you with your hiring needs.